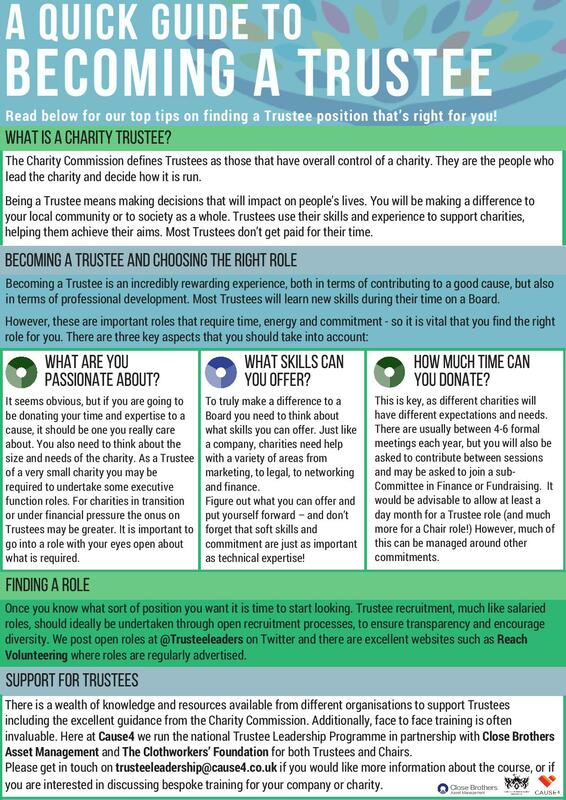 Have a look at our guide on becoming a Trustee! If you are interested in our Trustee Leadership Programme, currently delivered in London, the Midlands, Manchester, Bristol and Glasgow please do get in touch. Bespoke programmes for charities and companies can also be discussed! With a chill in the air, and frost biting at our toes, the festive season is fast approaching – and alongside it, woolly jumpers, warm mulled wine, and increased charitable giving. As always, in the build up to Christmas there is a frenzy of activity. Christmas adverts and Black Friday are doing their best to make sure that our spirit of giving/purchasing is as strong as ever – but charity campaigns are also joining these efforts. We’ve just had BBC Children in Need, the Poppy Appeal and we’re edging towards the end of Movember; but don’t forget the annual event of Giving Tuesday taking place today! 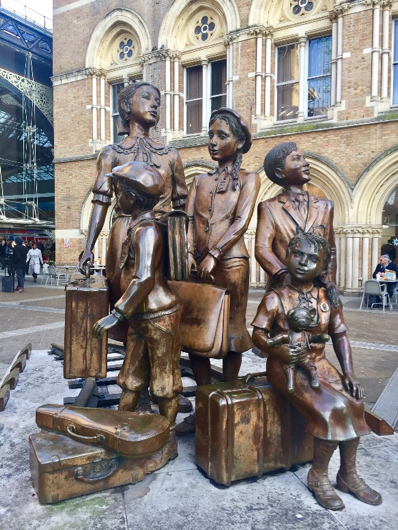 International aid cash transfers – an effective tool for independence, or a waste of British taxpayers' money? Entwined with the history of imperialism is how richer countries give money to poorer countries – something they have been doing in various ways since the 19th century. People usually think of international giving as programmes or aid goods packages, however a growing trend is appearing to complement or replace these interventions – cash transfers. 100&Change is a MacArthur Foundation competition for a $100 million grant to fund a single proposal that promises real and measurable progress in solving a critical problem of our time, in any problem area. From nearly 2,000 applications, four finalists have been selected, and are due to present their solutions at a live event in December 2017. The Nightmare Before Christmas – Halloween Fundraising Ideas! Here at Cause4, we love hearing about all the weird, wacky and wonderful fundraising ideas people come up with. As Halloween creeps around the corner, here are some of our favourites to give you some inspiration! Should We Discourage State School Fundraising or Accept it as a Necessity? State school fundraising, necessary, optional, or actively discouraged?